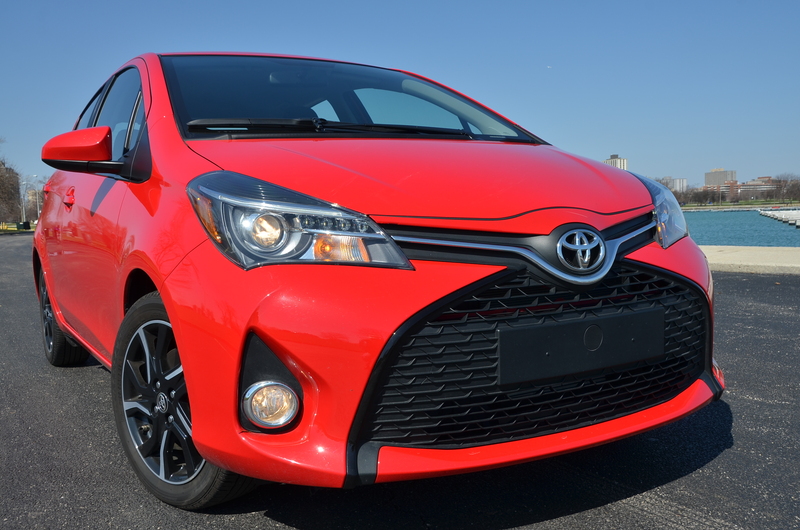 2015 Toyota Yaris. Perfect for the ins and outs of Chicago. 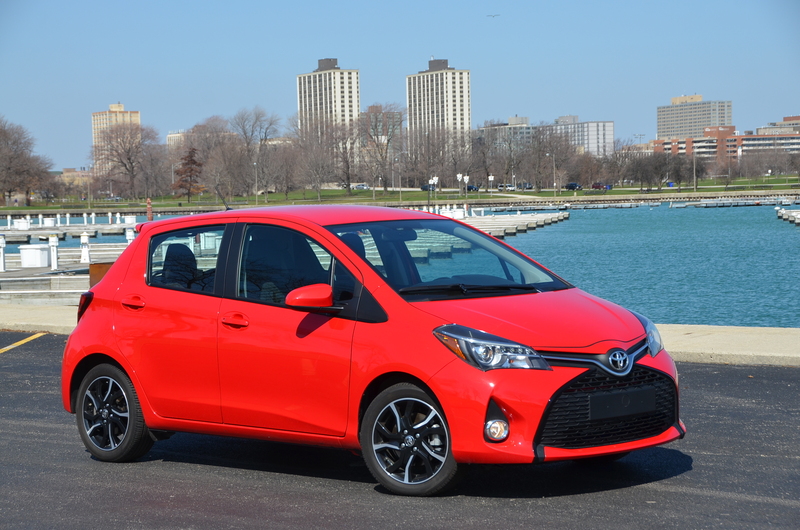 Read my latest drive report right here on the 2015 Toyota Yaris. Short, spunky, economical and versatile, and it won’t take your whole paycheck. Click here for a read. This entry was posted in automobiles, compact cars, new car review, safety. Bookmark the permalink.